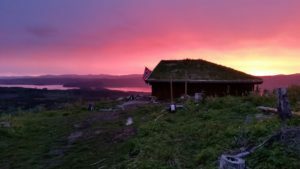 go on a summit hike in Innherred! Great trip in proper mountain terrain. Steep, but easy walk and clear path to the top all the way from Skallstuggu cabin. Superb hiking terrain further on after reaching the top. Amazing views! Oftenåsen is a Natural recreational area in Steinkjer. 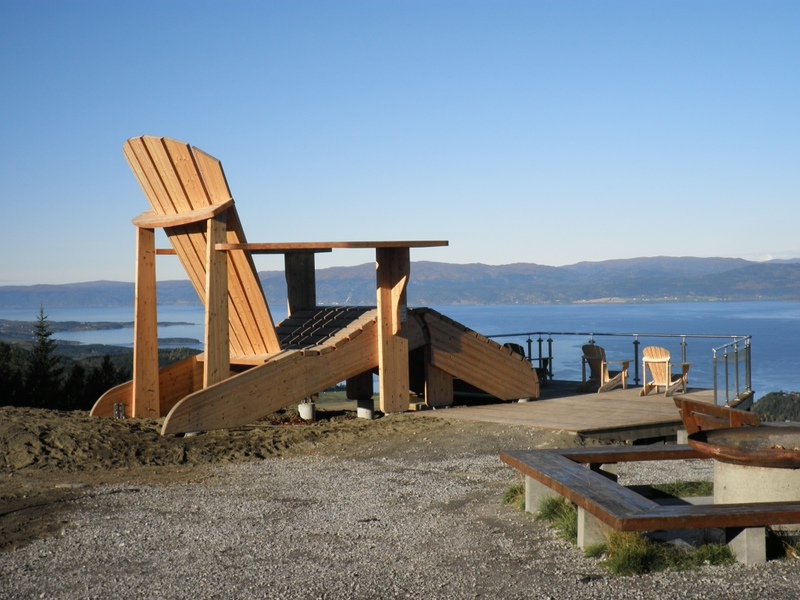 At the top is Peilehytta cabin (serving refreshments Sundays 11-15) and the world’s largest garden chair. The view from the top is amazing! Innherreds finest views can be found at the top of Bokkhaugen in Levanger. The trail is easy to walk, gravely and accessible for the strollers. Steady climb all the way. Lean to, bbq area and outdoor toilet on top. 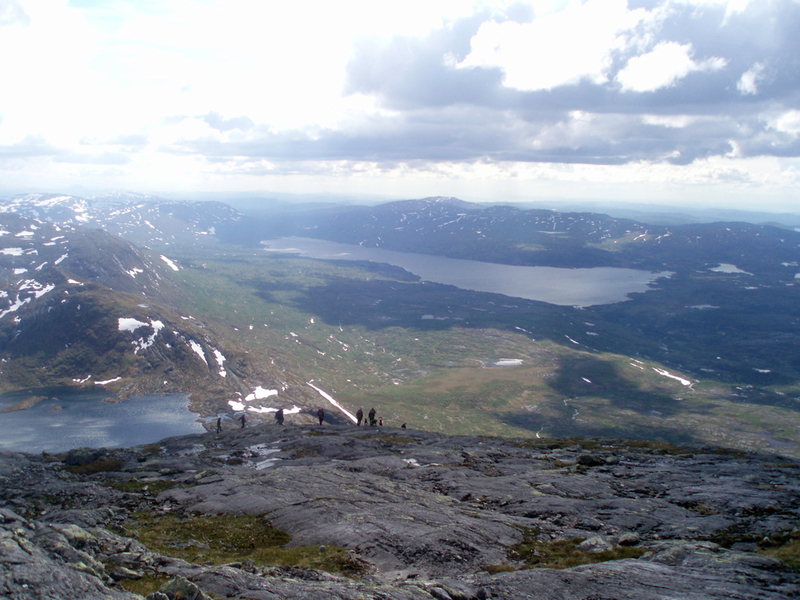 The view from Olstolen is fabulous – overlooking large parts of the fjord and the surrounding areas. The trail runs along a Nice tractor path. The last 200 metres are steep. 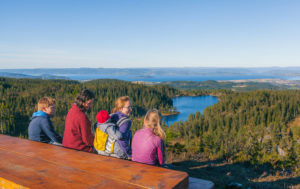 The top borders on Inderøy, Steinkjer and Verdal – and therefore offer great views of all 3 municipalities and far beyond the Trondheimfjorden. There are several trails to the top; we recommend parkng by lake Raudflovatnet in Røra, Inderøy. 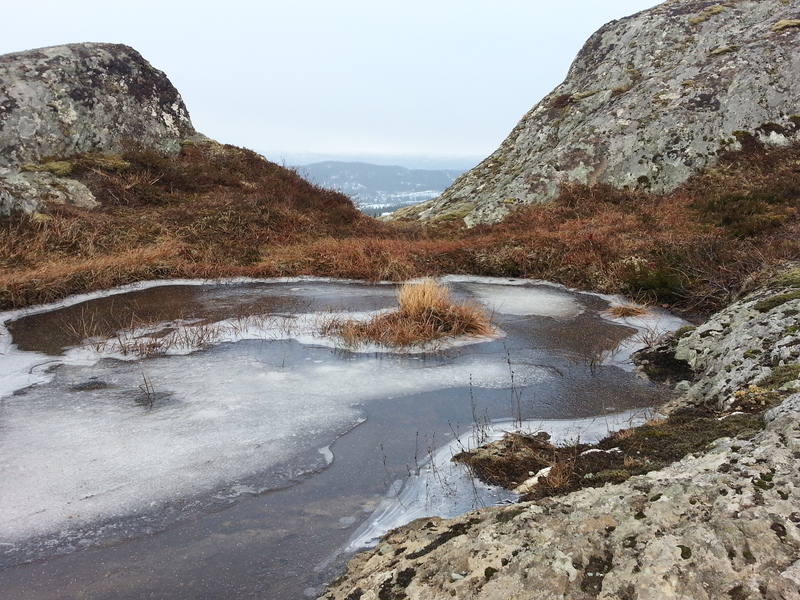 The highest point in Beitstad in Steinkjer, 530 masl. The trail goes through marsh land. The last part to the top is steep and the trail is on the bare mountain. Beautiful viwes of Beistad and the surrounding areas from the top. 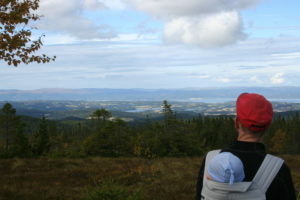 The trail to Stokkvola is a gravelled path in great terrain. The trail starts by Møssingdalen Ski centre in Åsen and winds through mountain terrain to the top of Stokkvola where where you are rewarded with breathtaking views. 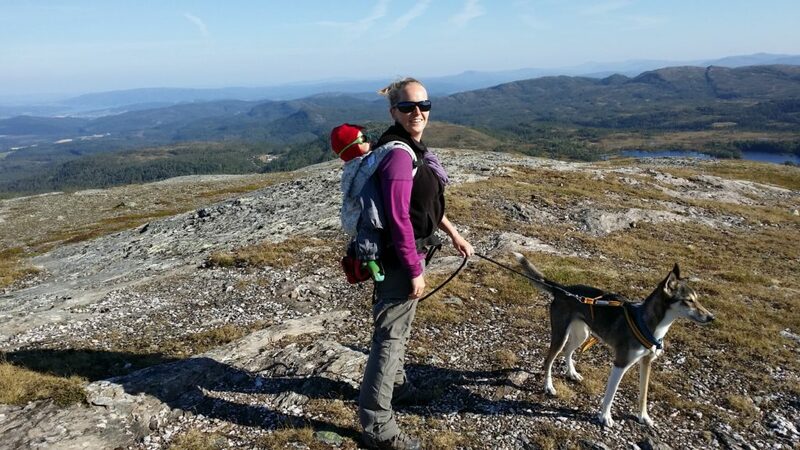 Easy summit hike. The hike starts at Gusthaugen in Stod in Steinkjer. 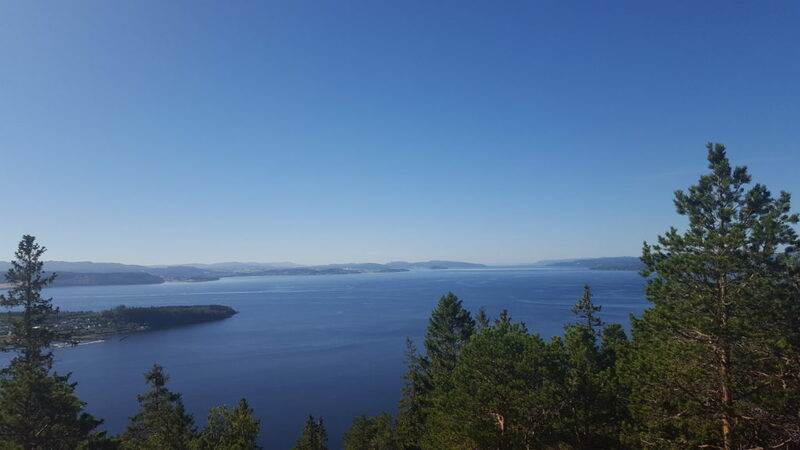 Beautiful views of Steinkjer and Lake Snåsavatnet. Nice path from the base of Persgårdshalla. Great picnic area at the top with big lean to, BBQ area and toilet. An alternative path on the return trip, if desired. 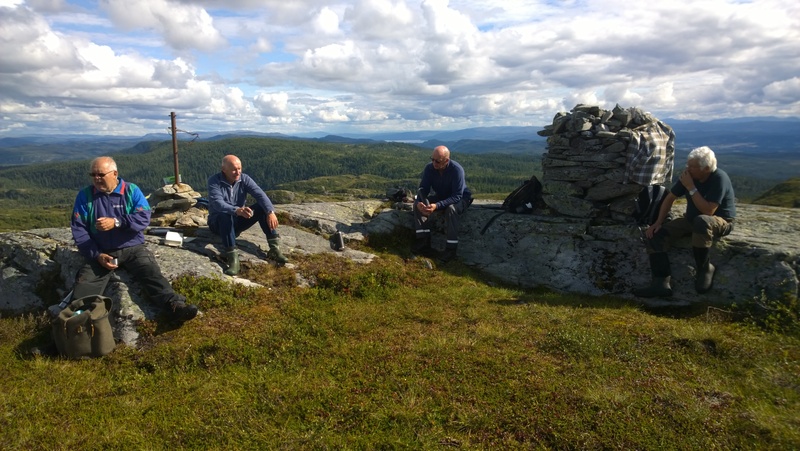 Skjækerhatten is a mountain top in Snåsa and is 1139 masl.It is a popular summit hike in Blåfjella-Skjækerfjella NAtional Park.The hike is demanding and you should plan for 2 nights. Several rental cabins in the area around lake Skjækervatnet. From the top there are fantastic views all the way to Sylan, Skjækerfjella and Swedish Skäckerfjäll. The trail is not marked, but rather visible in the terrain. Map, compass and extra clothing is absolutely necessary. The terrain is soft, good hiking shoes are essential. The hike involves crossing several rivers.